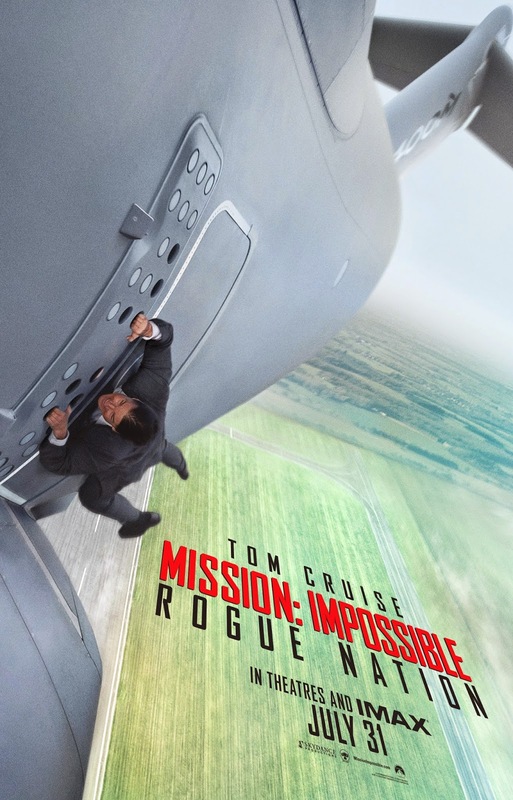 Mission: Impossible Rogue Nation is directed by Christopher McQuarrie and stars Tom Cruise, Jeremy Renner, Simon Pegg, Alec Baldwin and Rebecca Ferguson, among many others. Watch the new trailer of Mission: Impossible Rogue Nation. Mission: Impossible Rogue Nation will hit cinemas on July 31, 2015.